If you’d like to find out how to tap into the easy, fun, rising trend of “micro entrepreneurship” so you can create spare income from home … while traveling … or while living overseas, please put your name and email in the box below. 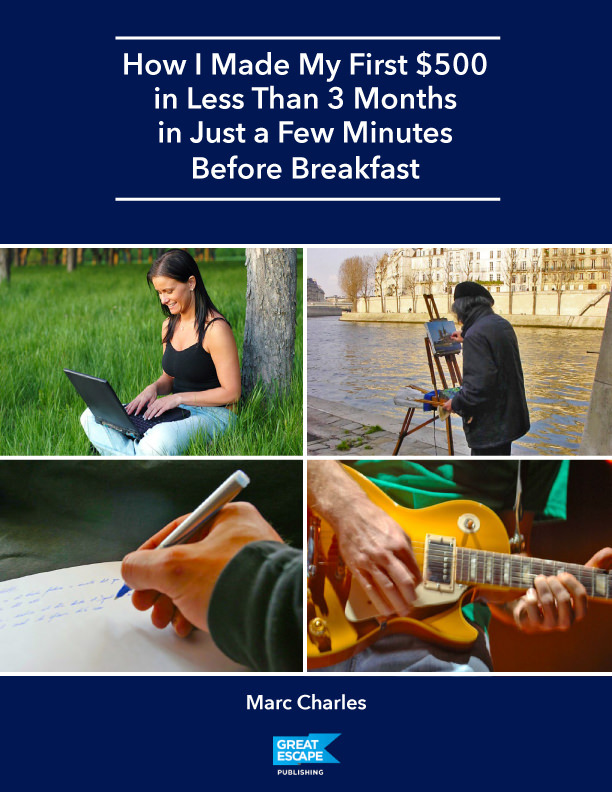 We’ll send you our newest guide: How I Made My First $500 in Less than 3 Months in Just a Few Minutes Before Breakfast– at no charge. With it, you’ll learn exactly how to do the same: earn your first $500 in less than 90 days with small jobs called ‘microgigs” that you can easily do in 30 minutes or less… with your morning coffee. So your morning routine can quickly add up to vacations in cities like New York… San Francisco or Chicago… or weekend getaways within a short driving distance from where you are now. It’s your choice and you’ll learn how with this free guide. We’ll also send you our free newsletter The Right Way to Travel where you’ll get regular tips and learn about more opportunities to profit from your travels (and even from your own home). Why this is a revolutionary new way for you to do business and why now is the BEST time in history to get started. Where to begin. There are several microgig exchange sites that exist today, but you’ll learn the best one to start with, so you can earn an income with your gigs quickly and easily.